Paice has been at the forefront of hybrid technology for more than 20 years. Led by an innovative and experienced team of automotive veterans, Paice made its mark by discovering new ways to maximize fuel efficiency and reduce harmful emissions without sacrificing driving performance. Paice has reached agreements this year to license all of its hybrid vehicle technology to Honda and Ford. Paice has now licensed its innovative technology to many of the world’s leading automakers, including Toyota, Ford, Honda, Hyundai/Kia and others. Read the history of Paice's licensing success. 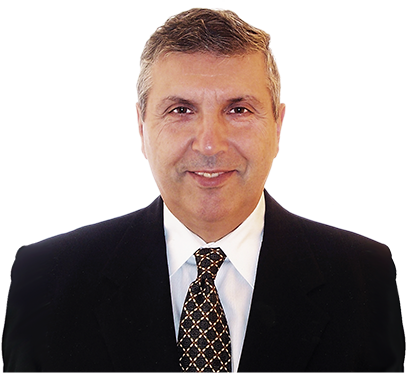 A recent article touts the importance of Abell Foundation’s $25 million investment in Paice LLC. Paice has signed a series of licensing agreements with leading car companies, paying big dividends for the Abell Foundation and the people it serves. Read the full story. All product names used on this website are trademarks of their respective owners, which are in no way associated or affiliated with Paice LLC. 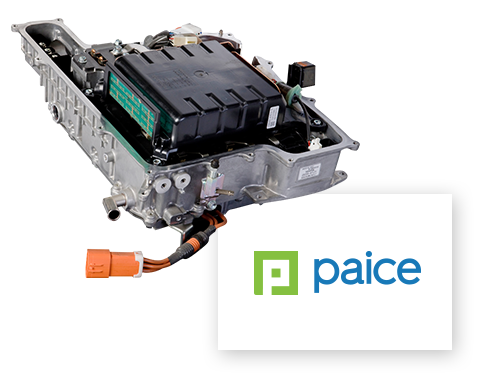 Paice is a small American company that played a big role in the development of today’s hybrid vehicles. By developing hybrid technology before major automakers began to focus on the potential advantages associated with electrification of the powertrain, Paice's technology laid the foundation for cost effective hybrid vehicles that provide fuel efficiency and low emission levels. See how Paice laid the foundation for today’s hybrid vehicles. Hybrid vehicles — which combine the use of an internal combustion engine and one or more electric motors to improve fuel efficiency — have never been more popular. 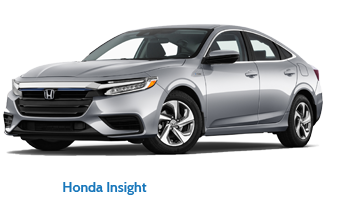 The sale of hybrid vehicles continues to grow thanks to an expanding selection of vehicle choices and more competitive pricing. 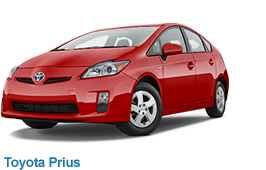 Learn more about hybrid electric vehicles. Paice's inventions are considered among the most significant in the hybrid industry. An independent analysis of 58,000 hybrid vehicle patents found that Paice owned four of the Top 10 most influential hybrid vehicle patents in the world. That's more than Toyota and Ford combined. Read the Griffith Hack report. Paice has licensed its hybrid vehicle technology portfolio to the many of most significant automakers in the world – Toyota, Ford, Honda, Hyundai/Kia and others – who collectively account for more than 80% of all hybrid vehicle sales in the United States. Toyota, the undisputed leader of the hybrid industry, signed a licensing agreement with Paice in 2010. The global licensing agreement allows Toyota access to all Paice technology. Hyundai and Kia signed a licensing agreement with Paice in 2015. The South Korean automakers have announced plans to triple the number of fuel-efficient cars they offer, and are rolling out up to five new eco-friendly cars by 2023. 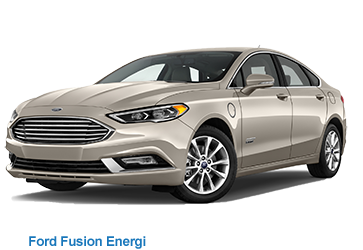 Ford, which ranks second in U.S. hybrid car sales, signed a licensing agreement with Paice in 2018. The automaker has announced that it “is going all-in on hybrids” and plans to offer 40 hybrid and fully electric vehicles by 2022. Honda, one of the world’s leading car companies, signed a licensing agreement with Paice in 2018. Honda has ramped up its investment in hybrid vehicles and plans to generate two-thirds of its global sales from electrified vehicles by 2030. Paice also has an agreement with Volkswagen, Audi and Porsche related to its hybrid vehicle patents. The 2017 agreement resolved all legal issues related to Paice’s hybrid technology. Read the press release. When Alex Severinsky came to the United States in the late 1970s, the nation was in the midst of an oil crisis and long lines for gas were commonplace. An electrical engineer, Alex began looking at alternative approaches to gasoline-powered engines and started developing ideas for a hybrid gasoline/electric powertrain that could reduce America’s dependence on oil. Years later, he founded Paice to turn that vision into reality.